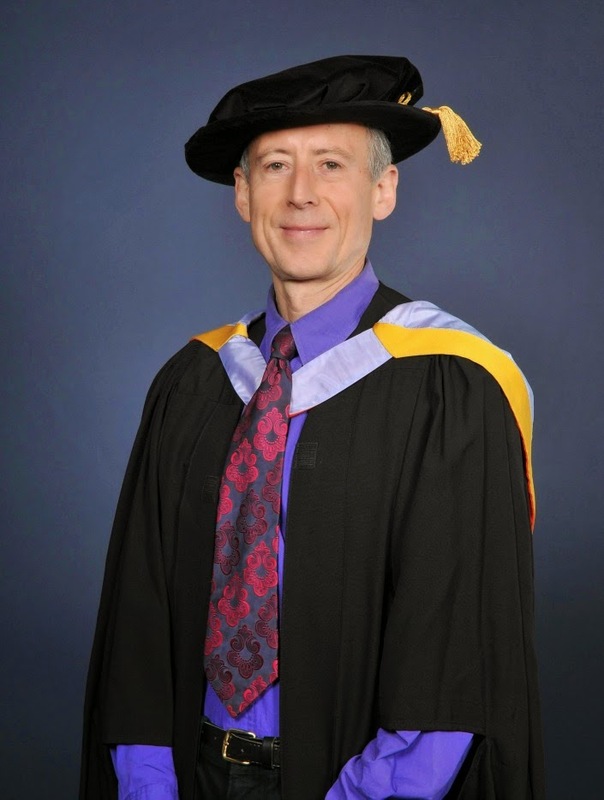 Full text of Peter Tatchell’s acceptance speech, on receiving a Honorary Fellowship of Goldsmiths College, University of London, presented to him by the Chair of Council, Baroness Estelle Morris, in a ceremony at the college on 10 September 2014. I’m not special or unique. I do my bit for social justice, but so do many others. Full disclosure: I made the last line up. All other quotes come from his short speech. Saint Peter's given the same wonderfully unself-serving 'but it's not about me, so I'll talk about me' speech at least twice before, when he's been awarded honorary degrees for sending out press releases about Peter Tatchell. Tatchell likes to bemoan how gay campaigning/'radicalism' has diminished, but maybe it's partly diminished because he's dedicated himself to a 25 year-long PR campaign where fools now believe 'gay campaigning = Peter Tatchell'? Change will come when people stop following people who get off on being followed. You've written a blog like this several times before. Truly, the green eye monster has you firmly in its grasp. Haven't even the University of Middlesex made you an offer?